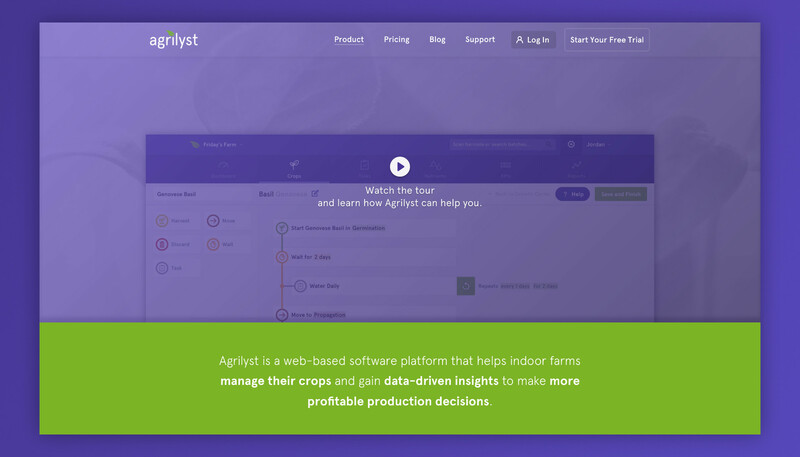 Agrilyst is a web platform that helps indoor farmers manage their facilities and pull actionable insights from their data. Our claim to fame: we won TechCrunch Disrupt SF in 2015. 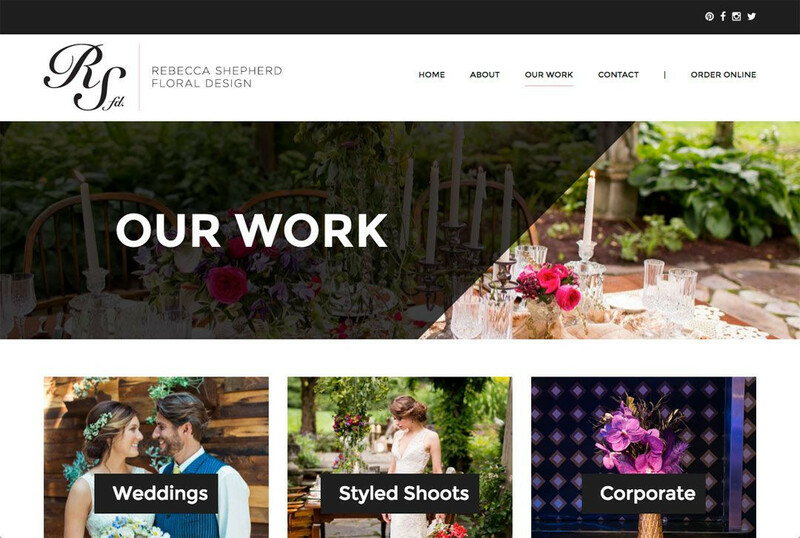 The company is based in Brooklyn, but thanks to the powers of remote work, I work from New Paltz.